Kolukkumalai is a small Village in Bodinayakkanur Taluk in Theni District of Tamil Nadu State, India. 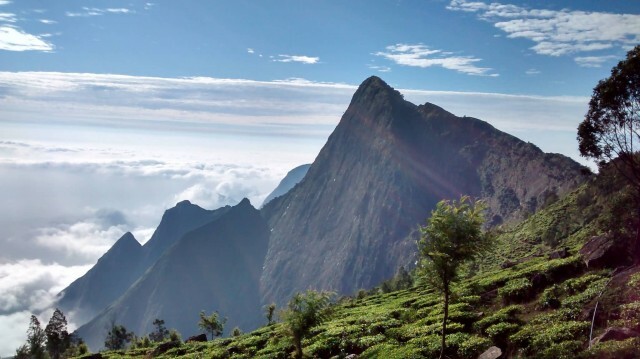 Kolukkumalai is home to the highest tea plantations in the world. 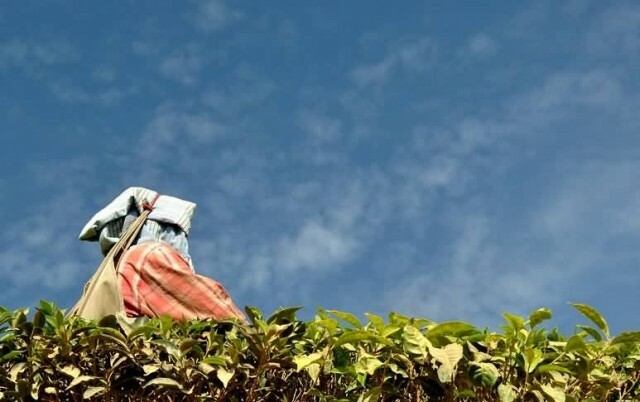 The tea grown here has a special flavour and freshness because of the high altitude. Kolukkumalai is located 32 km from Munnar. 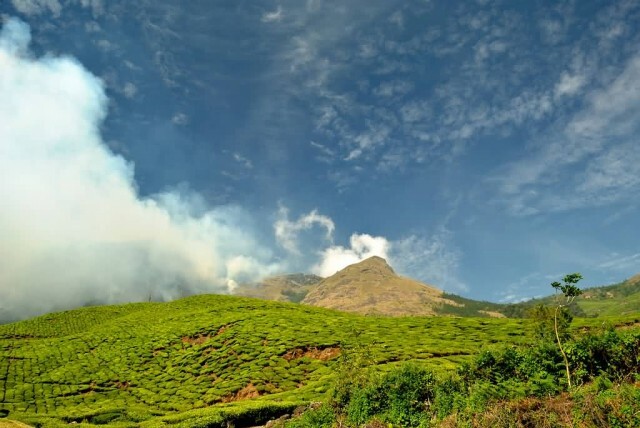 The hill top is accessible only by jeep and it is about one and a half hour journey from the Munnar town. The hill is famed for panoramic views of the rolling hills and fresh air. 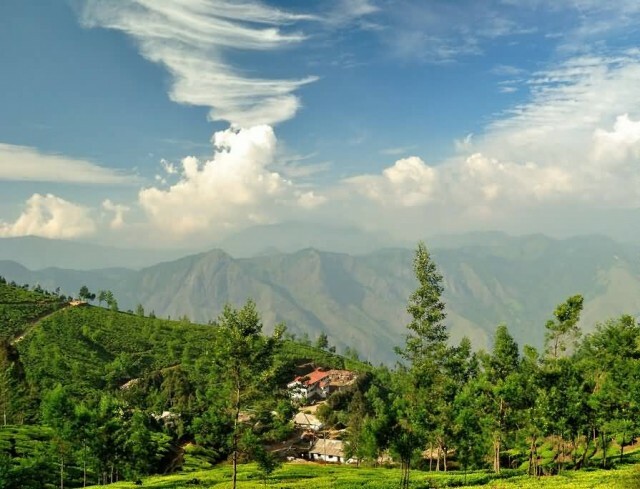 Tourist Places Near By Kolukkumalai are Devikulam, Kodaikanal, Munnar, Idukki, Palani Hills.